We're still watching Google+ developments. 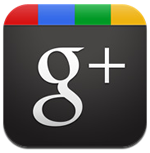 To view user-created Google+ Tips and Tricks, click here. Here's some articles you might like to read.